Today I’m going to talk about what I want for Christmas. I am also going to talk about why I want the items. AIR PODS : I want these because I don’t have to worry about accidentally breaking the string and I don’t have to worry about when I move they wont come out of my ears. 2. IPHONE XR :I want this because its a new Phone that just came out and I just want it. I also want the coral because I don’t really like how the other colors look on the Phone. 3. 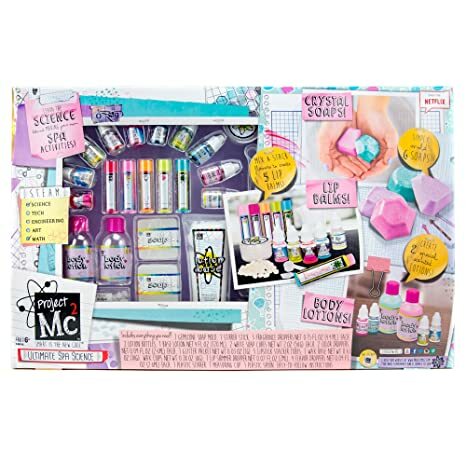 IPHONE XR PHONE CASE : I want this case because its a pretty case. 4. 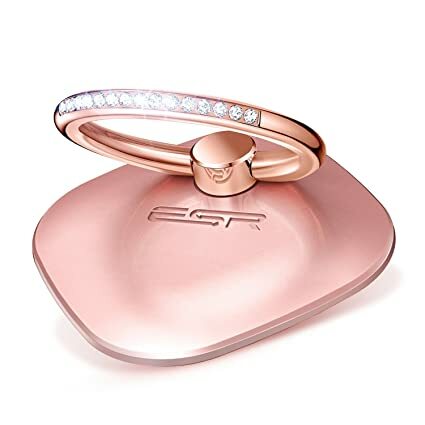 RING STAND FOR PHONE : I want this because its pretty and it kinda matches my phone case. I also want it because I have a pop socket now and I want something different. 5. 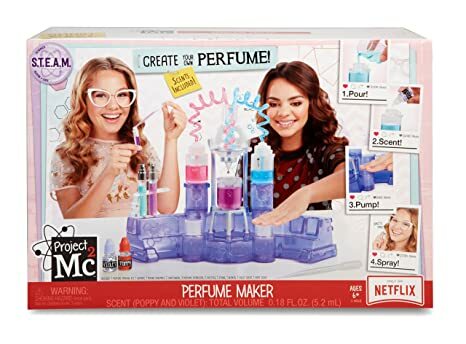 PROJECT MC2 PERFUME SCIENCE KIT : I honestly don’t really now why I want this but I like to create things myself sometimes and I like to follow the steps that they give you to make it and I think its kinda fun. That was all of the things I wanted for Christmas I might add more things but I might not. Thanks for reading!!!!!!! Hope you enjoyed!!!!!!! !